Sydney’s best value climbing gear. 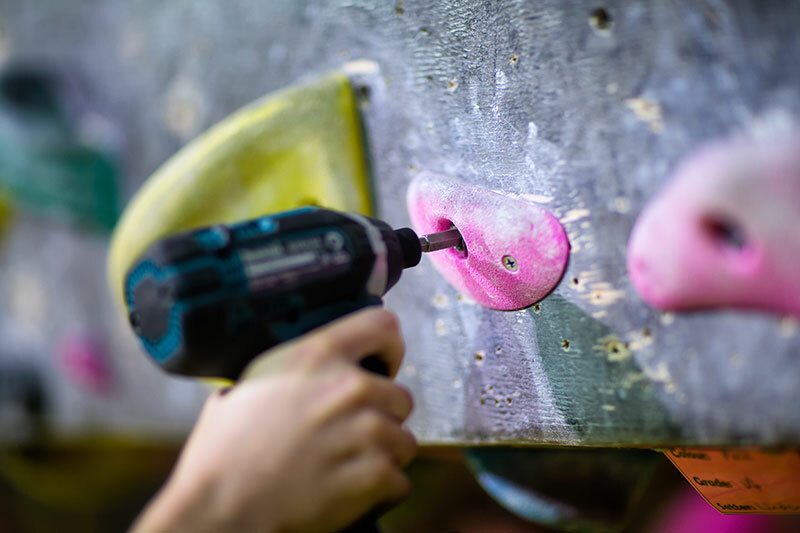 We aim to provide the best value around on climbing and bouldering equipment. 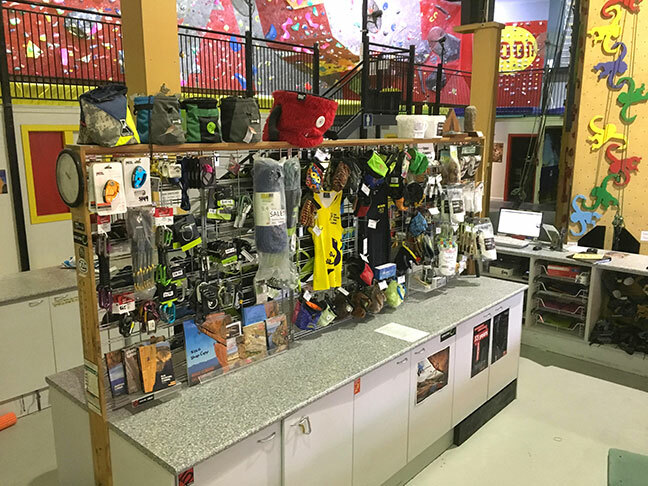 Our range includes harnesses, shoes and chalk bags to get you off the ground as well as ropes, hardware and guidebooks. Gear Packages are our specialty. Buy your harness, shoes and chalk bag together to make a great saving! Check our our range when you come in for a climb. You can purchase a voucher (for any amount you want) or a combination of entries and gear hire. You can also buy memberships and 10 visit passes. Please refer to our price list for more information. For online purchases, payments are done through PayPal. You do not need a Paypal account. You can also purchase over the phone by calling 02 9519 3325. Once ordered, we will email the gift certificate to you within 2 to 3 working days. If you prefer it posted, specify this on the order, or email us at sicgvillawood@hotmail.com shortly after purchase. In 'Description' please state what the certificate is for, who it is for and any message you want on it. For a voucher, put "voucher". For anything else, please specify what you want. In 'Price per item' please put the total value of the gift certificate using numbers only. Don't use a "$" symbol. To purchase a gift certificate, please click the "Buy Now" button below.